My second book in late 2016 is a reference text on document review and predictive coding where I served as Editor and contributor of two chapters out of the twenty. PERSPECTIVES ON PREDICTIVE CODING And Other Advanced Search Methods for the Legal Practitioner. The Foreword is by Judge Andrew Peck. My Co-Editors are Jason R. Baron and Michael Berman. This book can be purchased online directly from the publisher, the ABA. You can also call ABA Customer Service at 800-285-2221 Monday-Friday between 9:00 AM and 6:00 PM ET. ABA members get a big discount. It should also be available on Amazon in June 2017, but in the meantime, the ABA has the exclusive. 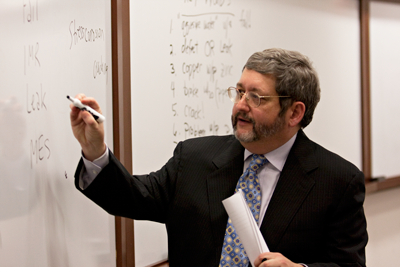 In Perspectives I share editor duties with Jason R. Baron and Michael Berman, something I have never done before. I usually just drone on and on by myself, but this time I have help from top experts on predictive coding. The lengthy, very complete book on predictive coding has many contributing authors. Perspectives on Predictive Coding is the best reference book available on this subject, and, as an added bonus, it is big enough to stop any size door. Each of the three editors of this volume graduated law school in 1980, which has meant that we have been firsthand witnesses to the transformation of legal practice and especially discovery practice during the past few decades. There was a time when discovery meant searching only through boxes containing paper files, where the big case simply meant searching through more boxes in the client’s warehouse. Discovery did not yet need an “e” as a prefix, and manual searches for relevant documents sufficed. Judge Andrew J. Peck notes this, as well, in his Foreword to this volume. Fast forward to the present, and how the world of lawyering has changed. The present “inflationary” period of information exploding has been built on copying machines and personal computers in the 1970s, e-mail beginning widespread use in the late 1980s, and the opening of the desktop to the Internet and especially the World Wide Web in the 1990s. The pace of change has only continued to accelerate since the turn of the century, with the emergence of social media and mobile devices in the last decade transforming what it means to conduct business. As this book goes to print, we are on the cusp of the Internet of Things, with smart devices proliferating and generating new data streams and new forms of evidence to search. Today, every lawyer conducting “discovery” in civil litigation needs to confront the fact that—no matter how large or small the case may be—it is insufficient to simply define the search task as being limited to finding relevant documents in traditional paper files. The legal profession lives and breathes in a world of “electronically stored information” (ESI), a term of art introduced into legal practice by virtue of the 2006 amendments to the Federal Rules of Civil Procedure. But what constitutes our doing a “reasonable” job in finding relevant evidence in a world exploding in data? The initial approach lawyers took (and still take) to confronting large volumes of ESI is to rely on keyword searching, supplemented by manual searches, to cull out relevant and privileged material before a production is made to opposing counsel. Although these “time-tested” approaches have their defenders, simple reliance on manual and keyword searching increasingly is seen as inadequate to the task at hand, both on grounds of accuracy and efficiency, as compared with more advanced search techniques. The editors of this book are readily willing to stipulate in advance that they have a strong bias in favor of advancing the cause of computer-assisted review and educating the profession on how more advanced search techniques work. In one way or another, they have spent the better part of the last 15 years engaged in initiating and participating in research projects, and academic conferences, joining think tanks, communicating through online media platforms, writing law reviews, authoring e-discovery books, and teaching e-discovery in law and graduate schools, in evangelizing on the topic of how lawyers may conduct “better” searches of electronic evidence using smarter methods than manual and keyword searching. Along the way, we have been fortunate to encounter a number of brilliant lawyers and scholars at the cutting edge of e-discovery and information science, many of whom we are grateful to for their contributions to this volume. The book is meant to appeal both to practitioners who are seeking knowledge of what predictive coding and other advanced search methods are all about, as well as to those members of the legal community who are “inside the bubble” of e-discovery already and wish to be exposed to the latest, cutting-edge techniques. We would like to imagine that the book may also be read by lawyers who do not consider themselves litigators or e-discovery practitioners, but who wish to apply a knowledge of smart analytics in other legal contexts. As this book goes to print, there appear to be voices in the profession questioning whether predictive coding has been oversold or overhyped, and pointing to resistance in some quarters to wholesale embrace of the types of algorithmics and analytics on display through-out this volume. Notwithstanding these critics, the editors of this volume remain serene in their certainty that the chapters in this book represent the future of e-discovery and the legal profession as it will come to be practiced into the foreseeable future, by a larger and larger contingent of lawyers. Of course, for some, the prospect of needing to be technically competent in advanced search techniques may lead to considerations of early retirement. For others, the idea that lawyers may benefit from embracing predictive coding and other advanced technologies is exhilarating. We hope this book inspires the latter feelings on the part of the reader. Chapter 1: The Road to Predictive Coding: Limitations on the Defensibility of Manual and Keyword Searching. Tracy D. Drynan and Jason R. Baron. Chapter 2: The Emerging Acceptance of Technology-Assisted Review in Civil Litigation. Alicia L. Shelton and Michael D. Berman. Chapter 3: A Tour of Technology-Assisted Review. Maura R. Grossman and Gordon V. Cormack. 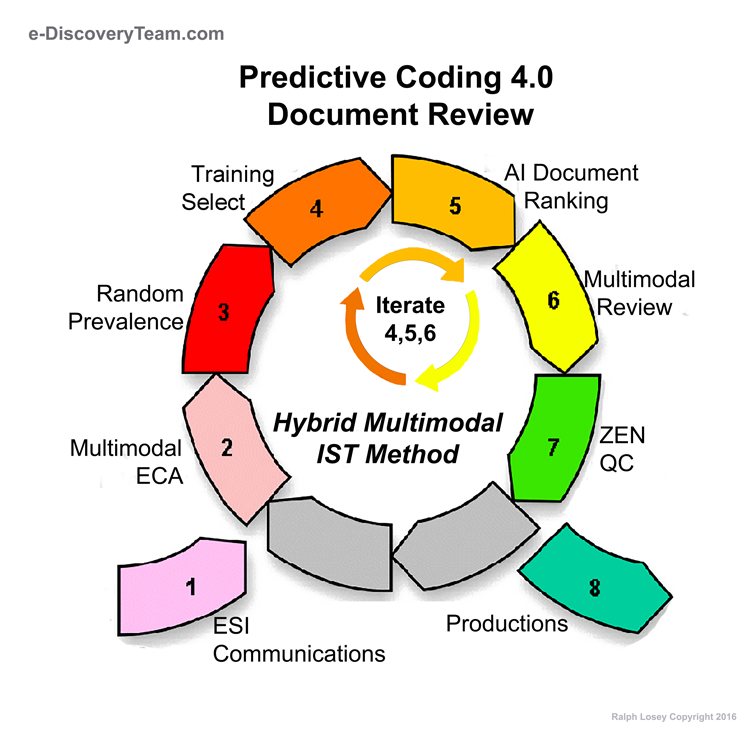 Chapter 4: The Mechanics of a Predictive Coding Workflow. Vincent M. Catanzaro, Samantha Green, and Sandra Rampersaud. Chapter 5: Reflections on the Cormack and Grossman SIGIR Study: The Folly of Using Random Search for Machine Training. Ralph C. Losey. Chapter 6: TAR for the Small and Medium Case. William F. Hamilton. Chapter 7: Reality Bites: Why TAR’s Promises Have Yet to Be Fulfilled. William P. Butterfield and Jeannine M. Kenney. Chapter 8: Predictive Coding from the Defense Perspective: Issues and Challenges. Ronni D. Solomon, Rose J. Hunter-Jones, Jennifer A. Mencken, and Edward T. Logan. Chapter 9: Safeguarding the Seed Set: Why Seed Set Documents May Be Entitled to Work–Product Protection. The Hon. John M. Facciola and Philip J. Favro. Chapter 10: Experts on Computer-Assisted Review: Why Federal Rule of Evidence Should Apply to Their Use. The Hon. 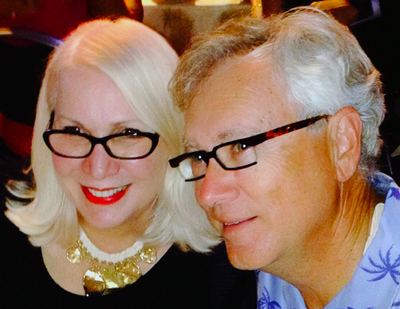 David J. Waxse and Brenda Yoakum-Kriz. Chapter 11: License to Cull: Two-Filter Document Culling Method That Uses Predictive Coding and Other Search Tools. Ralph C. Losey. Chapter 12: Defining and Estimating Effectiveness in Document Review. David D. Lewis. 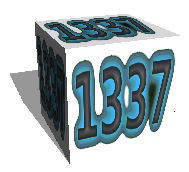 Chapter 13: Metrics in Predictive Coding. William Webber and Douglas W. Oard. Chapter 15: A Modest Proposal for Preventing e-Discovery Standards from Being a Burden to Practitioners, Clients, the Courts, or Common Sense. Gilbert S. Keteltas, Karin S. Jenson, and James A. Sherer. Chapter 17: The Larger Picture: Moving Beyond Predictive Coding for Document Productions to Predictive Analytics for Information Governance. Sandra Serkes. Chapter 18: Predictive Analytics for Information Governance in a Law Firm: Mitigating Risks and Optimizing Efficiency. Leigh Isaacs. Chapter 19: Finding the Signal in the Noise: Information Governance, Analytics, and the Future of Legal Practice. Bennett B. Borden and Jason R. Baron. Chapter 20: Preparing for the Near Future: Deep Learning and Law. Kathryn Hume. Appendix: The Grossman-Cormack Glossary of Technology-Assisted Review. Maura R. Grossman and Gordon V. Cormack.